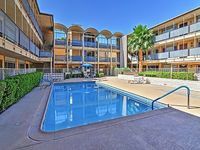 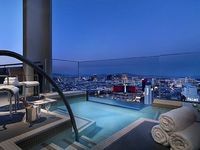 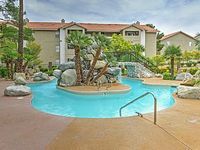 Nevada, US Vacation Rentals. 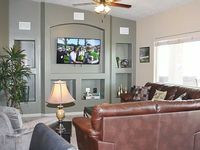 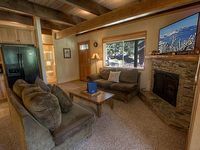 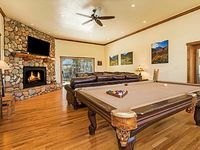 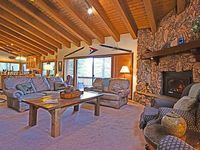 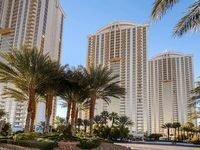 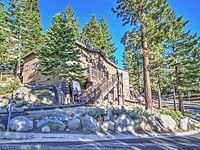 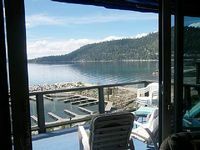 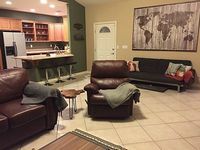 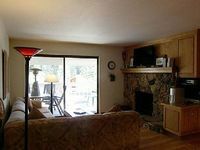 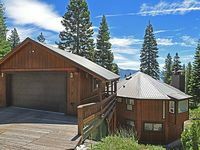 Book Beach Rentals, Lake Houses, Condos, Cabins, Villas, and Homes in Nevada, US on RentalSaver.com! 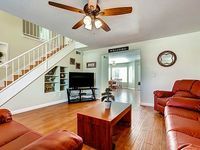 4 bedroom 2.5 bath. 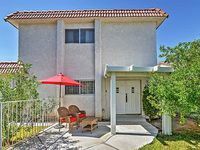 Close to airport and the strip. 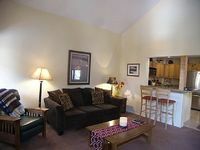 Sleeps 10 easy. 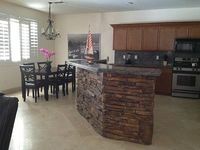 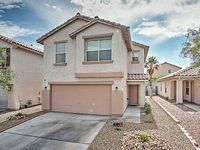 3 Bedroom, 2.5 baths, very spacious, huge master bedroom, modern and equipped.